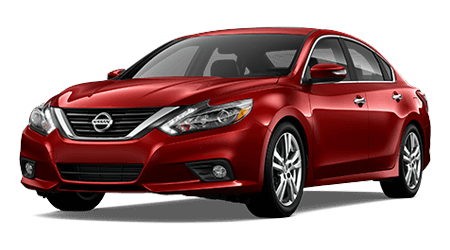 Sutherlin Nissan in Fort Myers, South Florida's number one Nissan volume dealer, is proud to feature the new standard in four-door sports sedans, the 2016 Nissan Maxima. 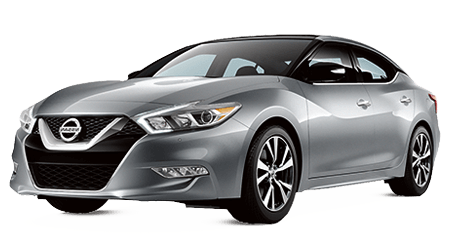 Compared to others in its class, the 2016 Nissan Maxima has more power and style, and really, isn't that what you're looking for in your next new car? 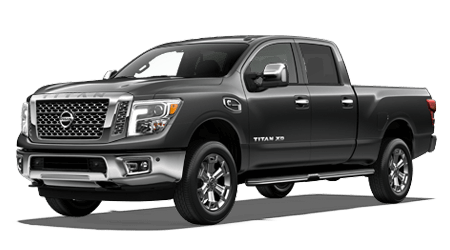 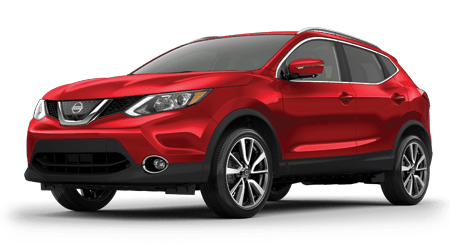 Some in today and see why Sutherlin Nissan in Fort Myers has earned its reputation as South Florida's best place to buy your next Nissan. 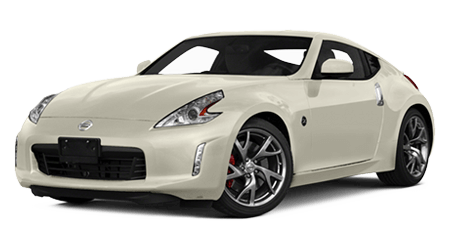 A style infused sports car, the 2016 Nissan Maxima features a 300 horsepower 3.5 liter DOHC 24 valve V6 engine, proudly delivering a surprising 30 miles per highway, 22 mpg city, according to EPA estimates. 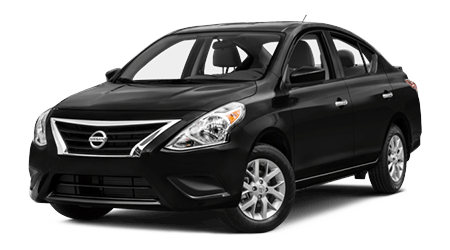 Utilizing front engine/front wheel drive, four-wheel anti-lock brakes and hydro-electric power steering, the 2016 Nissan Maxima surpasses your expectations on the deal road. 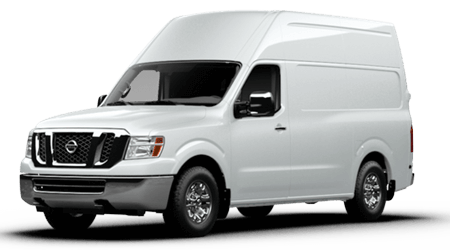 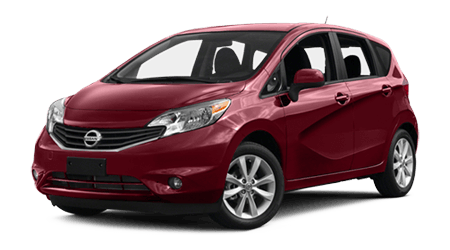 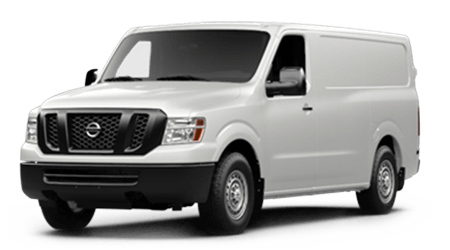 Cruising on 18 inch machine-finished aluminum-alloy wheels, you'll find the independent front strut and multi-link rear suspension system provides a smooth and quiet ride. 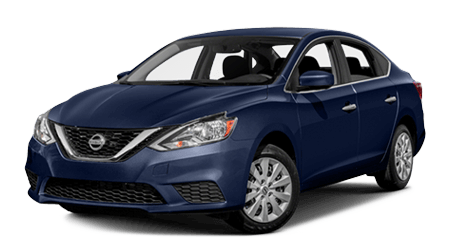 With five Nissan Maxima models to choose from, the S, SV, SL, SR, and Platinum, your new sports sedan comes loaded with comfort and convenience. 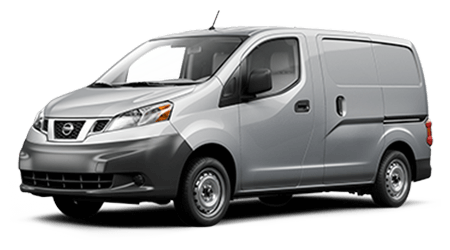 With seating available for up to five, the interior pampers you with dual automatic temperature control, a Bluetooth hands-free phone system, and the SiriusXM traffic and traffic link service to aid getting you to where you need to on time. 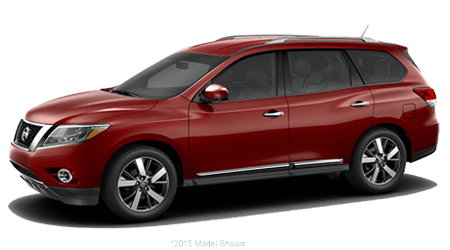 Plus an AM/FM/CD audio system with eight ear-pleasing speakers will help make the stress of driving disappear. 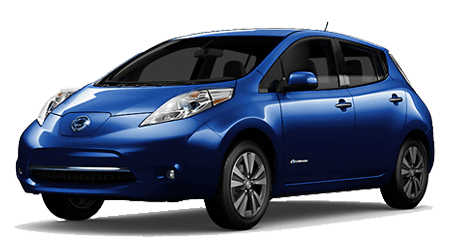 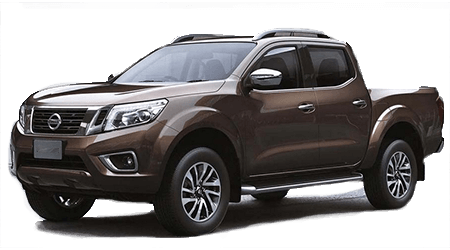 And as always, Nissan takes your safety seriously, with 13 major features, including side mounted driver and passenger airbags. 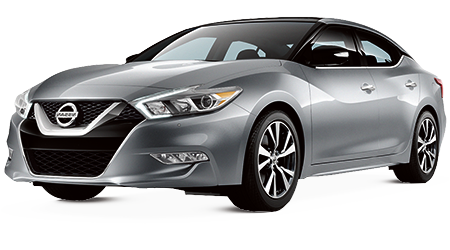 Now that you know what the Nissan Maxima has to offer, what are you waiting for? 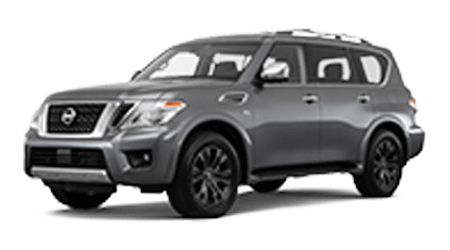 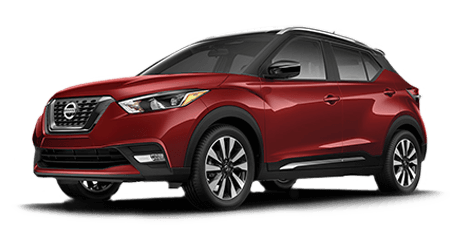 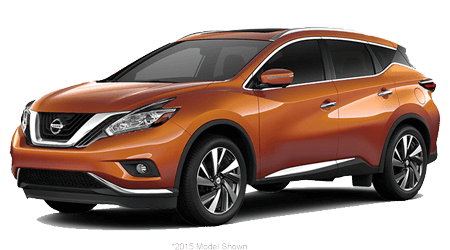 Visit Sutherlin Nissan in Fort Myers today, and choose the model that's perfect for you, at the right price. 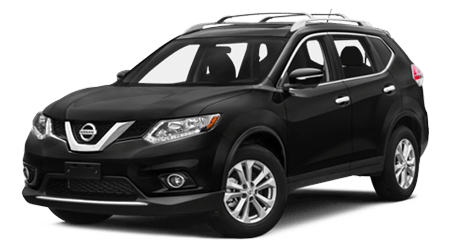 Find out for yourself why Sutherlin Nissan is South Florida's Nissan volume leader.